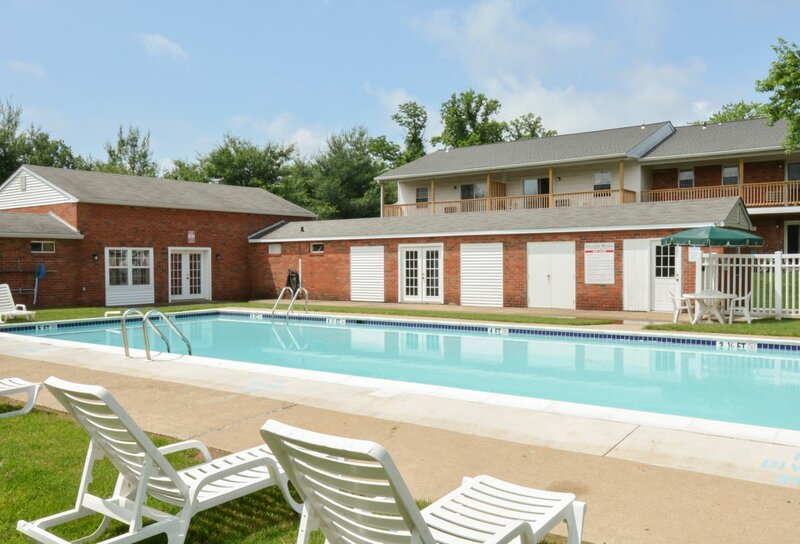 As you explore our vibrant Country Manor Apartments photo gallery, it's easy to imagine the quality of life you can expect to live in any one of our rentals in Levittown, PA. Clicking through each image, you'll be able to tour our floral community grounds, shaded neighborhood walkways, oversized balconies and patios, open kitchen design, and our relaxing master suites. From our streamlined fitness studio to our sparkling outdoor pool, we've brought together amenities that take the stubborn stress out of your everyday life. Come home to a more thoughtful and comfortable life. To see it all in person, call us today to set up a tour of our available floor plans!